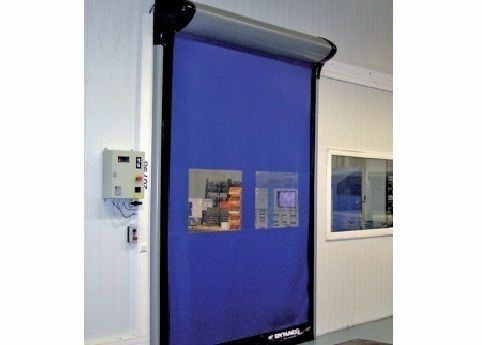 Door Doctor presents its roll up doors, which are lightning quick to open and close many, many times per day. 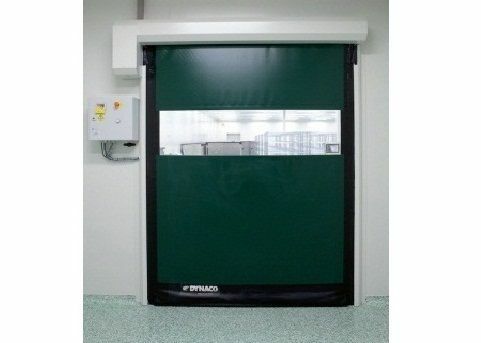 You should never experience workflow slowdown and should save significant bottom line in total environmental control, no matter your requirements. 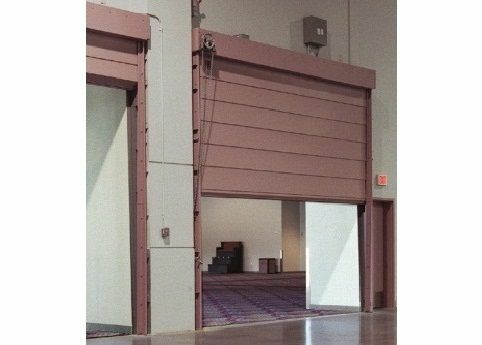 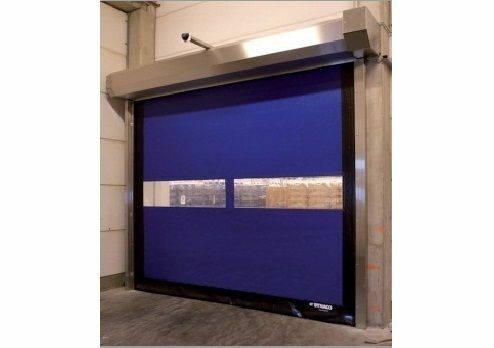 High-speed roll up doors are designed to seal on all sides and prevent contaminants in special applications such as pharmaceuticals or food production. 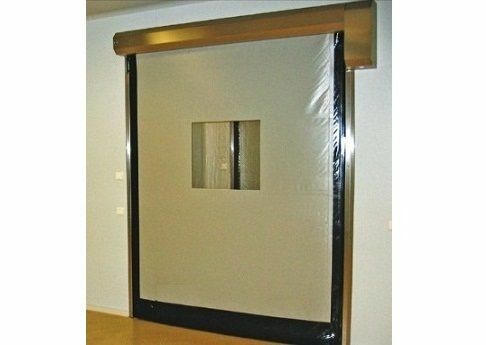 Door Doctor Dynaco Armor high speed doors offer high wind resistance in indoor and outdoor environments. 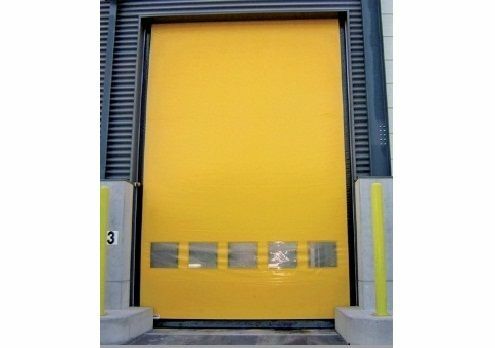 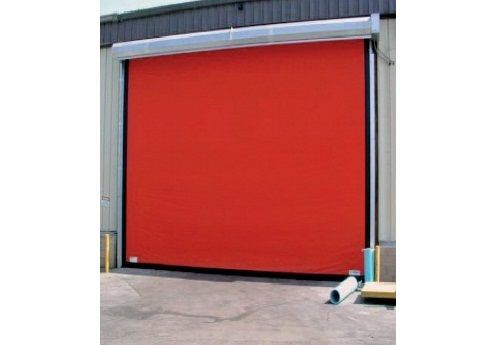 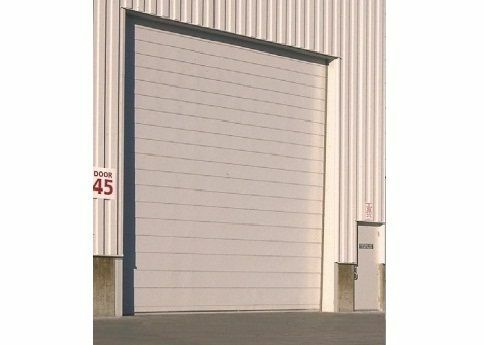 The doors provide a safe and efficient control in high traffic areas. 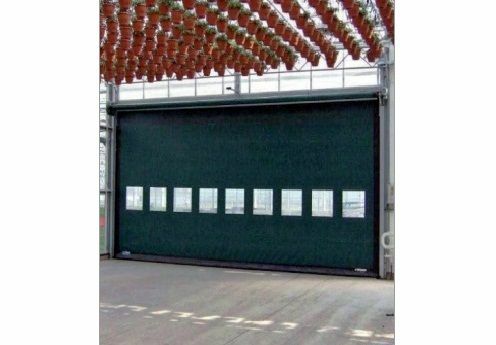 Dynaco M2 doors, offered by Door Doctor, ensure an efficient and safe operation under extreme weather conditions of temperature or pressure in indoor or outdoor environments. 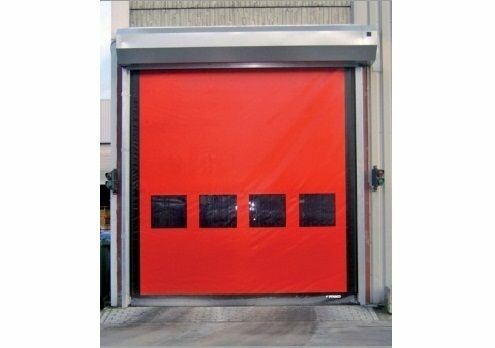 Door Doctor offers you Dynaco M3 high speed doors for a safe and efficient operation of door openings, in indoor or outdoor environments exposed to high winds and other extreme conditions. 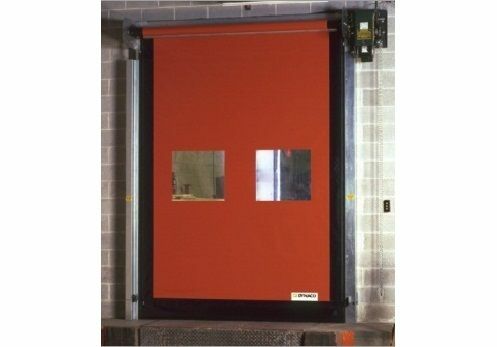 Dynaco doors withstand pressure differences and ensure reliable control of high traffic areas. 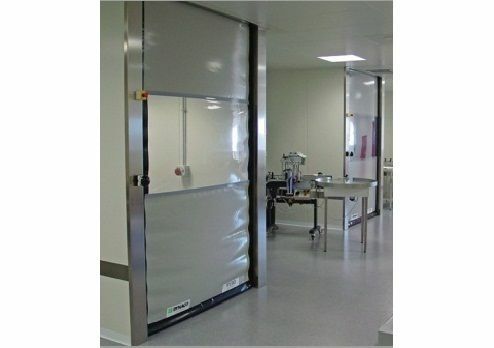 Door Doctor Dynaco SlimLine doors provide safe and effective environmental control in many interior applications. 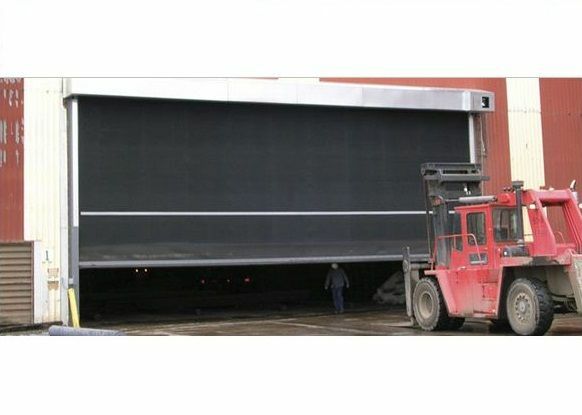 Their unique technology enables a quick and reliable performance during frequent operations and ensures a maximum productivity. 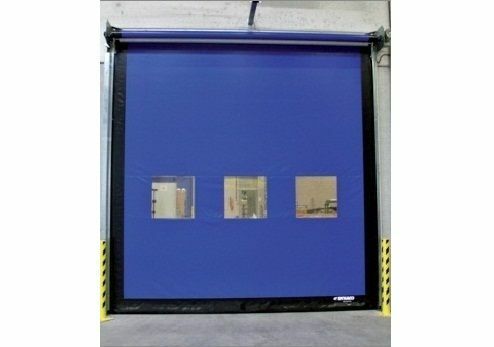 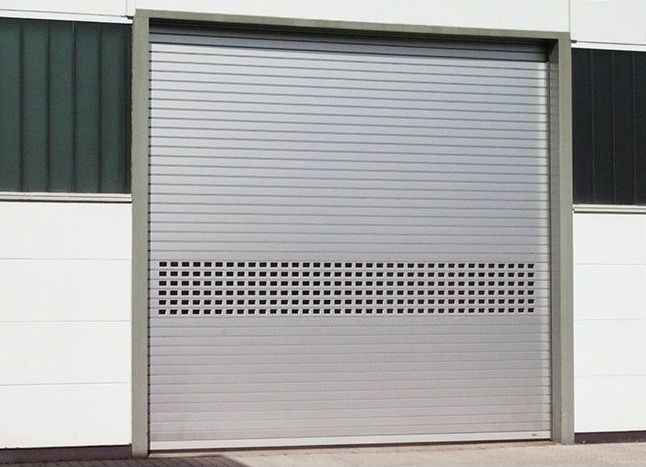 TNR Industrial doors, offered by Door Doctor, are easy to install and offer a safe and efficient operation as well as a high impact resistance in many heavy duty applications.